Grace lives in Uganda in a village called Kumi in one of the poorest rural districts. Her mother works in the fields and she helps to look after her baby sister. Grace wants to get through school to be able to go to college and learn to be a seamstress. Grace is becoming a woman and she does not understand the changes happening to her body. Unfortunately, Grace is too poor to own a pair of pants or any sanitary products, which she does not understand how to use. The ‘facts of life’ are not taught in school and girls regularly miss school because of their monthly cycle. Girls in Kumi also do not have opportunity to participate in sport activities due to lack of suitable clothing and equipment, and so miss out on this important aspect of physical and personal development. 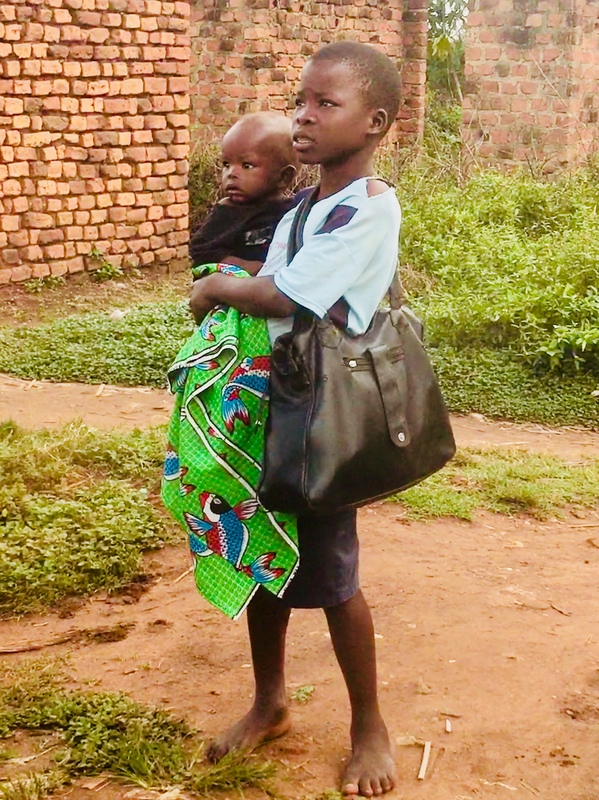 Together with her family responsibilities, this means it will be incredibly difficult for her to achieve her ambitions, which are to escape the cycle of poverty, through education and empowerment………can you help? By contributing a small amount, such as the price of a cup of coffee or a meal, you will be able to change the lives of girls like Grace by sending a team of 15 Salford University student volunteers to Uganda, who will provide three things: 1. Reusable sanitary pads that can be used in Africa, 2. Vital education on personal care and family planning and 3. Physical literacy and confidence through sporting activities and equipment. Please give whatever you can to make these life-changing dreams a reality, not only for the girls in Uganda but for our committed Salford student volunteers who will gain an experience that will stay with them for life, knowing that they make a difference to a whole community. If you would like to volunteer yourself please contact Shirley Marks at shirley.marks@teams4u.com.